We can handle almost any task, business or personal, that doesn't require our physical presence. If it can be carried out over the internet, via email, fax, telephone, or chat, we can handle it. Think of us as a regular assistant who is sitting in the next room. Anything that you would ask that assistant to do, we could probably handle. Except that the next room is in another country, so we can't handle anything physical. We can't get your daily cup of coffee, but we might be able to get someone else to deliver it to you. Wouldn’t it be nice to have someone do all your work for you when you can sit back and relax? Wish you had a secretary? Now you can, virtually! 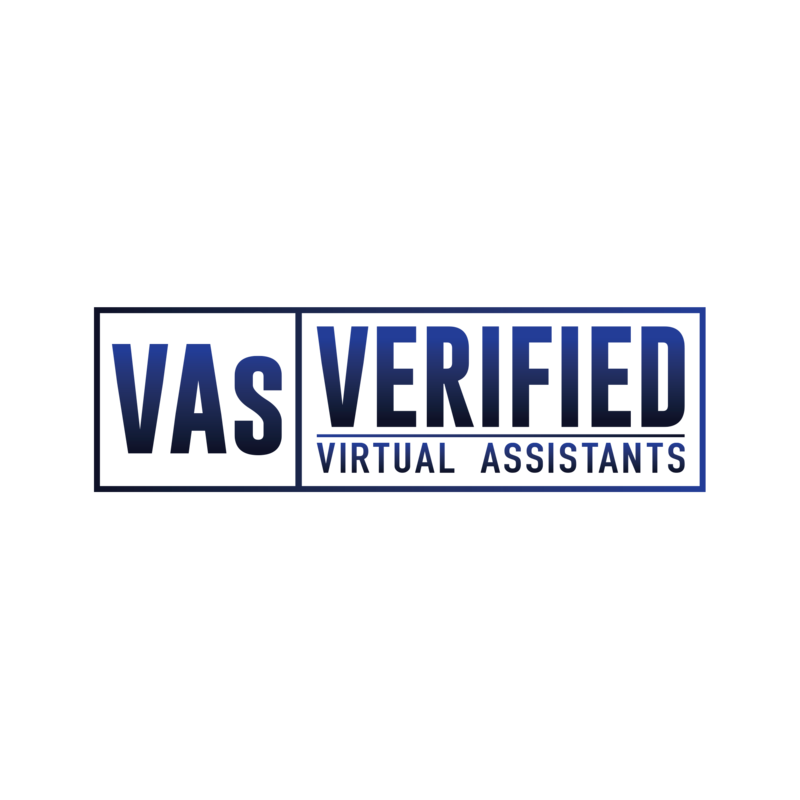 Our virtual assistants will pretty much handle everything for you. Need help to look out for jobs? Or want to know what your competitor is up to? We take our research seriously and will come back to you with exactly what you were looking for. Try our virtual assistance services.